Argentina is not known around the world as a destination for engaging in winter games. But it is the high time people started considering it as one. With many high profile skiing resorts and snow parks, the country is a gold mine waiting to be explored by winter games enthusiasts from all over the world. Here are some of the different and exciting winter games you can indulge yourself in, in Argentina. 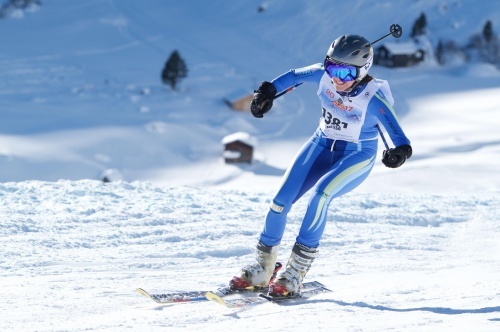 Skiing competitions are the most popular in the region. With home to some of the largest and most visited ski resorts in the whole of the southern hemisphere, it is no surprise that skiing finds itself on this list. Las Leñas, Cerro Catedral, LA Hoya, etc. 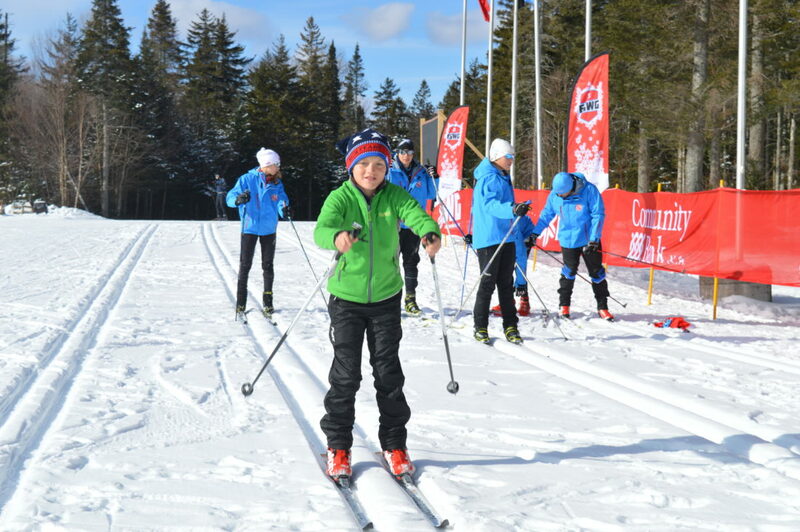 are some of the most famous skiing resorts in the country with hundreds of kilometers of trails between them. While Las Leñas is popular with highly professional skiers for its trails that are difficult and full of thrills, Cerro Catedral is popular among the family crowd. Cerro Catedral is largest of the resorts in the region and is a God-given gift to any lover of the sport of skiing. Snowboarding is a great recreational activity. 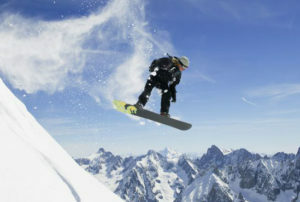 Most of the ski resorts in Argentina also allow snowboarding. Some even have specialized bumps and rails built along with trails for the use of snowboarders. Zooming through the trails while sliding over the rails to show off various skills gives an instant high to any snowboarder. 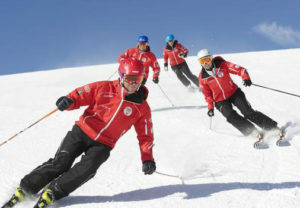 There are also snowboarding classes for those who are just looking to enter into the sport of snowboarding. Some of the trails in the various resorts pass through the Alpine forests. Zigzagging your way through these trees is an exhilarating experience that will instantly pump adrenaline into your brain. Great for just transferring to another place or sightseeing. While snowmobiles were developed as a means of transport in areas covered by snow, it has become quite popular among tourists as a vehicle used for joy rides. You can hire a snowmobile from one of many vendors and set off on an exploration of the snow park on your own. 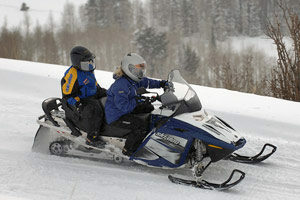 Or you can indulge in the frequent short snowmobile races conducted by the resorts. Snowmobiles are quite easy to learn to ride and are thus a huge hit among tourists to the ski resorts of Argentina. Sledding, the snowmobile before snowmobiles were invented. Jumping on top of a wooden sled and zooming down a slope covered with snow is one of the pure joys of life. There are many places where you can rent a sled and take it out onto the slopes. Sledding is an activity that is particularly popular among children. Ski Jumping is a game in the Winter Olympics. This is one for the professionals to do and others to enjoy by watching. 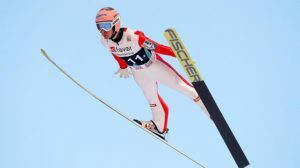 Some of the ski resorts have facilities that can hold ski jumping competitions, and such competitions are held every year. Skiers hurtle down a long slope and launch themselves into the air by sliding up another slope. While in the air they do poses and try to do the perfect landing.